Anyone can benefit from a Facial Massage. Once the head is relaxed, the mind will follow, pushing those busy thoughts aside and allowing you to switch-off and wind down. 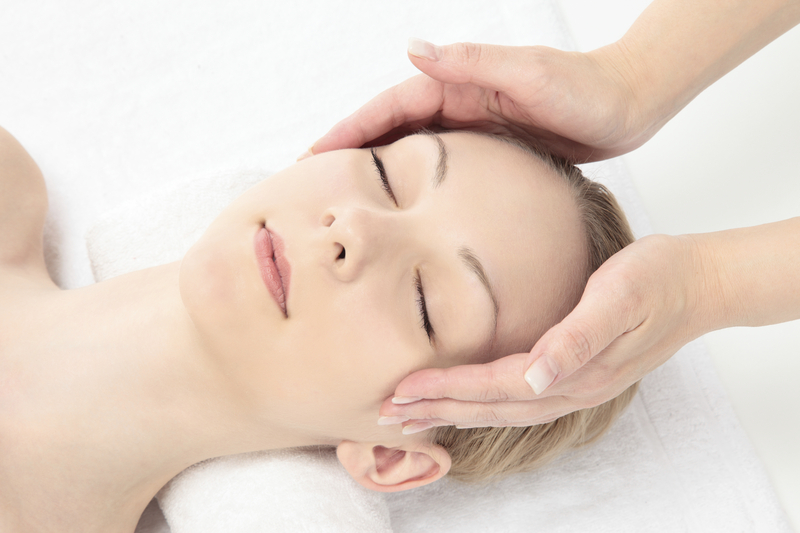 Rejuvenating Facial Massage (1 hour) combines tried and tested techniques including acupressure, massage and lymphatic drainage (removing excess fluid). Designed to reduce muscular tension in the face and jaw, releasing expression lines and wrinkles and easing congested skin conditions - you could achieve a noticeably fresh and more youthful you.